Information technology (IT) is a field that has continued to emerge in the last two decades since the advent of the Internet. According to the Bureau of Labor Statistics, the number of jobs for computer and information systems managers is expected to grow by 17 percent from 2008 to 2018. Other related fields like computer network administration and software programming are expected to grow quickly as well. The type of certification you hold is one determinant of salary in the field of information technology. The average salary for IT workers with various certifications ranges from $51,173 to $93,651 as of May 2011, according to PayScale, which notes 10 major certification in the IT field. At the lower end of the pay scale were those with CompTIA A+ Service Technician certification who made $51,173. The highest average salary was obtained by those holding the Certified Information Systems Security Professional (CISSP) certification. These computer professionals earned $93,651 in 2011, according to PayScale. Project Management Professional (PMP) certified IT managers earned $93,199. PayScale also lists three Microsoft IT certifications that fell within the pay scale of other IT professionals. According to PayScale, at the lower end of the Microsoft certifications were those holding the Microsoft Certified Systems Administrator (MCSA) certification. These individuals earned an average of $59,858 in 2011. In the middle of the Microsoft pay scale were those holding the Microsoft Certified Professional (MCP) certification who earned $63,643 annually. 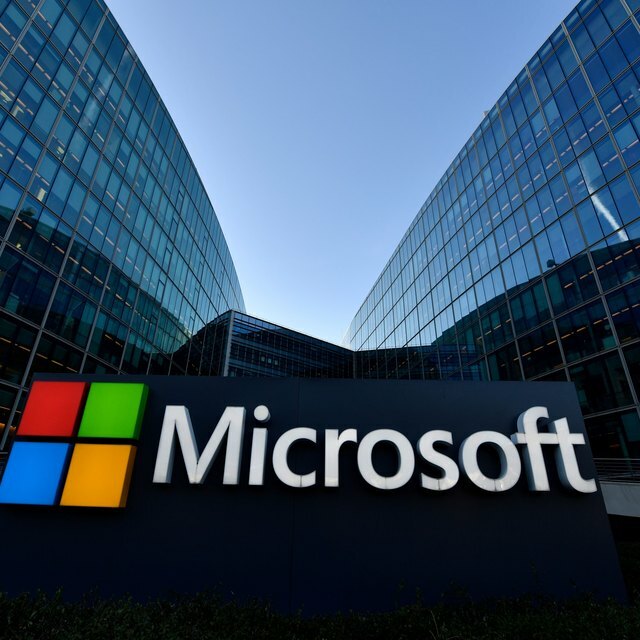 The highest-paying Microsoft certification listed by PayScale was the Microsoft Certified Systems Engineer (MCSE) certification, which gained an average of $71,980 per year. Aside from the CompTIA A+ Service Technician certification at the bottom rung of the pay scale ladder, PayScale notes two other major CompTIA certifications. The CompTIA Network+ was just above the A+ certification on the payscale at $55,507 per year as of May 2011. The highest CompTIA salary was earned by those holding the CompTIA Security+ certification. These IT professionals earned an average salary of $63,565 per year in 2011. How Much Does a Project Coordinator Make? Additional certifications can lead to higher levels of pay in the IT field. According to PayScale, Sun Certified Java Programmers (SCJP) made $73,916 per year in 2011. On the other hand, Cisco Certified Network Associate (CCNA) certified IT professionals made less per year than Java programmers. These IT professionals made $65,892 per year, according to PayScale.